We will be hosting a Shapoko 3 CNC machine class on June 23rd @ 7:00 PM! 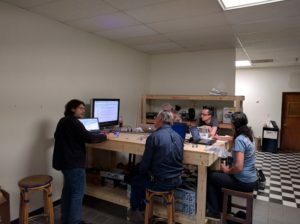 Details: Anyone interested in using the CNC machine needs to take this class prior to using the machine, or otherwise demonstrate proficiency in CNC milling and a knowledge of the Shapeoko 3 machine in particular. 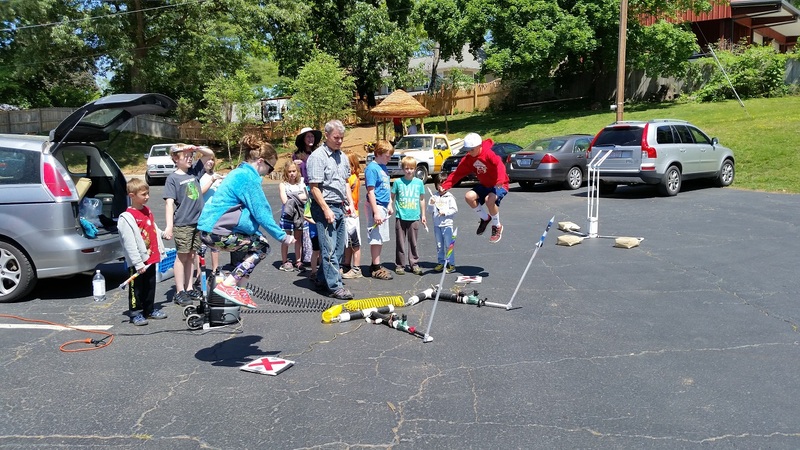 This class will be limited to current members of the Asheville Makers. We may plan another class open to non-members if there is interest, so e-mail us attheashevillemakers@gmail.com if you are not a member but would be interested in learning to use the CNC machine. We had a great turn out and a lot of fun this weekend at the Intro to Arduino class. A big thanks to Steve for putting this class together and helping with getting everything setup. Nick also did a great job with teaching the material and answering questions. We learned a lot about what works and what needs to be adjusted to make the class engaging and fun for everyone. We also want to thank all of the participants who came to the class! You guys were great and it was awesome to see the gears turning as you learned about the capabilities of the Arduino. We will be offering some more classes soon! Here is a picture of the class in session. Just a quick reminder to everyone coming to the meeting this week. We are hosting a brain-storming session after the initial agenda is covered. First Class in the New Space!!! 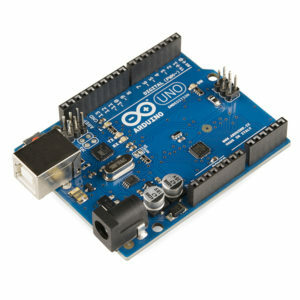 Our first class in the new space will be an intro to Arduino class! This class is for beginners and does not require any previous experience with Arduino or programming. The class is free to members and $20 for non-members. a laptop computer with the Arduino IDE installed before class; you can find the IDE here (https://www.arduino.cc/en/Main/Software) and a tutorial to walk you through the installation can be found here if you need clearer instructions (https://learn.adafruit.com/lesson-0-getting-started – this site has a number of other great tutorials as well!). If you have trouble getting the IDE installed, please contact us so we can help you get that done before the class.